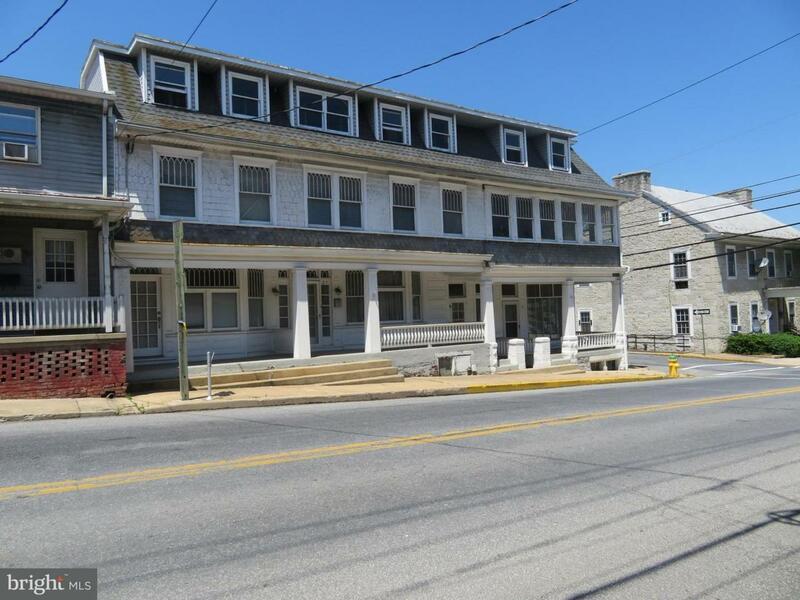 35-31 East Main Street, 1 North Corporation Street in Newville for sale! This multi unit building could be 5 to 8 units depending on layout and renovations. Two of the units are ready to go and could house tenants. The other part of the building needs updated. Owner Financing Available.